Hotel Fortune Elite is a fine hotel located in one of the old suburbs of Mumbai. 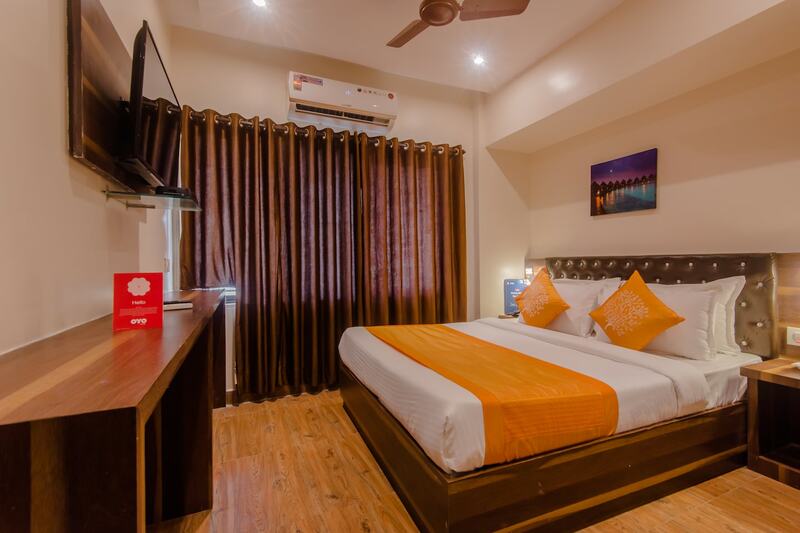 The bedrooms at the hotel have light colored walls and woof furnishings with paintings adorning the walls, making the rooms appear cozy and comfortable. The amenities offered by the hotel are free Wi-Fi, a geyser, laundry facility, CCTV cameras and a card payment option. The hotel is within easy access of many places of tourist attractions. No visit to Mumbai is complete without a long stroll along the Juhu beach and hotel is quite close to it. Savour Indian fast foods at the Chowpatty or just sit and watch the sun go down in the Arabian Sea, an ideal way to start and end Mumbais city tour.